After weeks of talking about it I’ve finally got around to booking a hostel for my first week in Melbourne. When people run into me, or I walk into them, they’re *still* asking if I’ve done any more planning. I mean, come on guys. I’ve only told you twice… Anyway, now I have something to tell them; where I’m staying. Nomads Melbourne got my booking. By the looks of things there’s an endless list of hostels in Melbourne and if things don’t go entirely to plan I’ll probably end up checking out a few of them. Hostel World claims that Nomads is best for parties and young travellers. I just about qualify for both of those and in week one, I’m gonna want to kick back and have too much fun for a bit. The facilities are close to perfect, the kitchen might be a bit too small if the reviews are anything to go on but as a good friend of mine recently pointed out I won’t know for sure until I get there. I’m ready to go or at least I will be once I’ve packed. 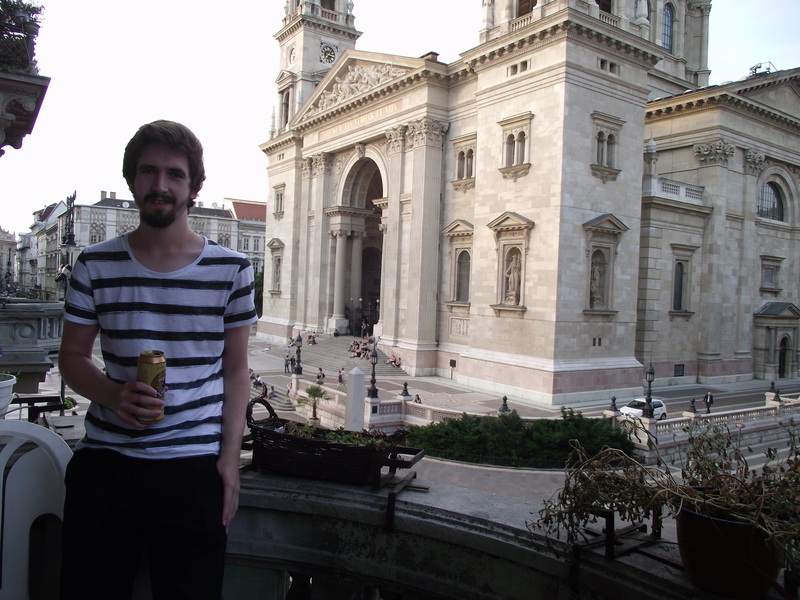 Now that’s done, I thought I’d share my favourite hostels so far with you. I think it might be a fluke that Pal’s makes the cut. My travel buddy, David, and I scored an apartment to ourselves with a balcony overlooking the square. It was a good size, ridiculously cheap (several thousand florints) and ideally located. We had a kitchen, bathroom and plenty of space to ourselves, it made for a pleasant change to bustling dorms. I suspect if more people knew about it then we might have been less fortunate. Downtown Washington Hostel, Washington D.C.
A small place with some of the nicest staff I’ve ever encountered. Pancakes for breakfast. 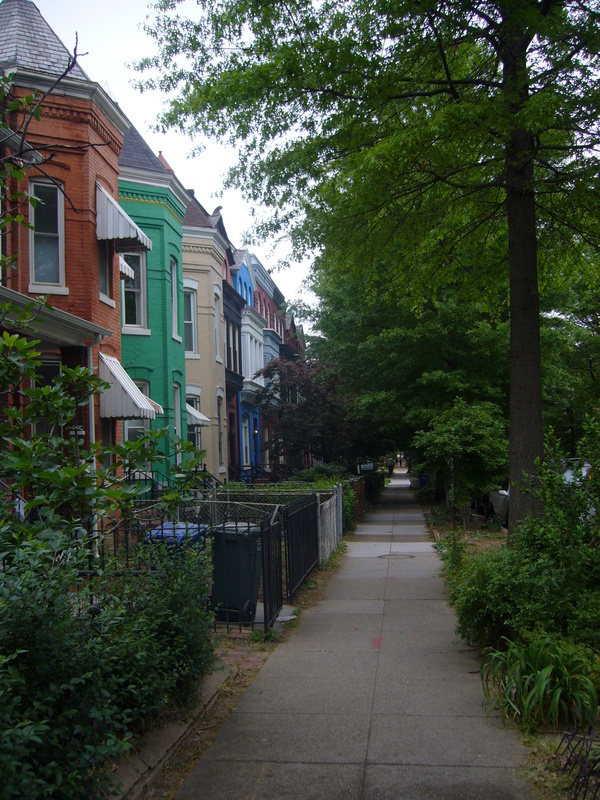 A short walk from the National Mall. Tiny kitchen. Good guests. What more can you want? 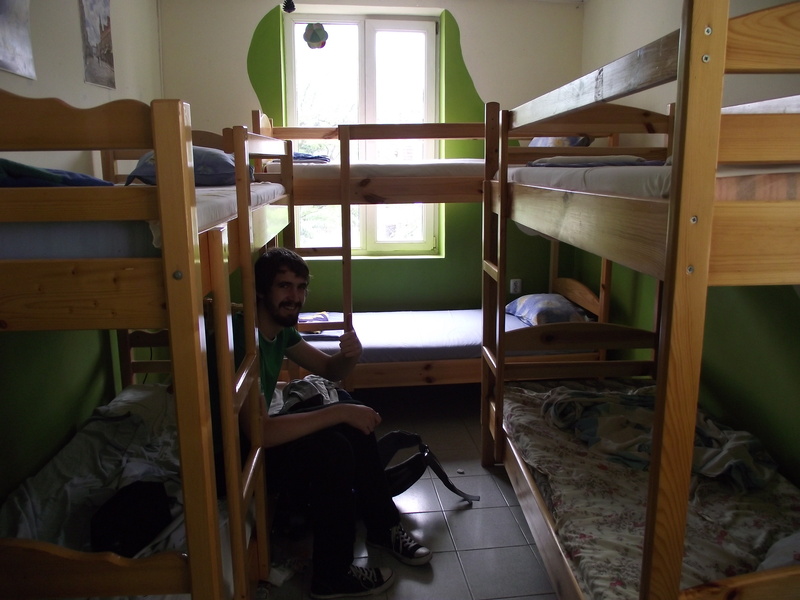 This was one of the first hostels I stayed in that I liked so much I actually bothered to leave a proper review on Hostel World rather than just a rating. If ever I’m in Washington again I know where I’m staying and if you’re ever over there, here’s where I’d recommend. Five minutes from the Greyhound station. Food, bars, clubs all within walking distance. A bar on site. A good sized communal area. 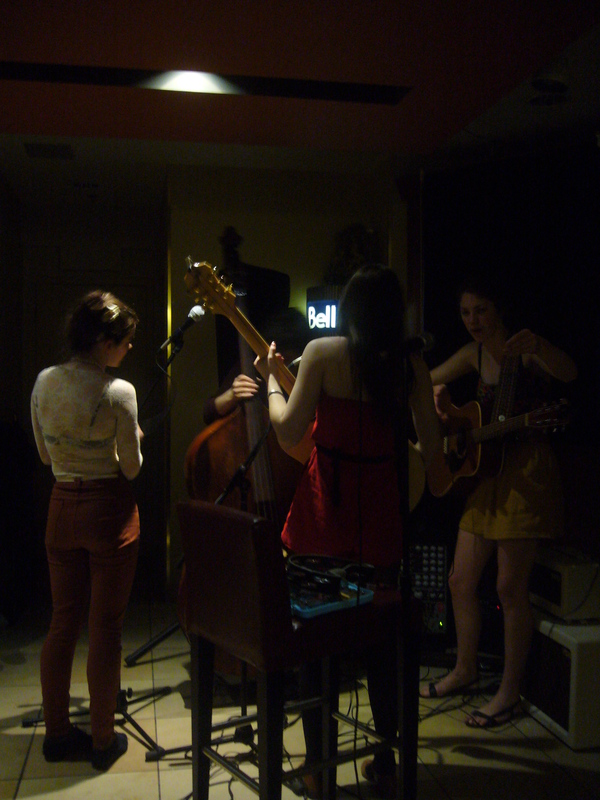 Live bands, quizzes and all kinds of wonderful people. Another absolutely fantastic place to stay. After a long weekend in the city I found it really difficult to leave, partly down to how good the hostel was. I met a guy there who was living in Montreal who spent many of his weekends just hanging out because of how good it was just to be there. I don’t think I’ve waxed lyrical about San Francisco quite as much as I have about Varna but I’m sure that’ll soon change. One of my all time favourite cities and number one hostel so far. 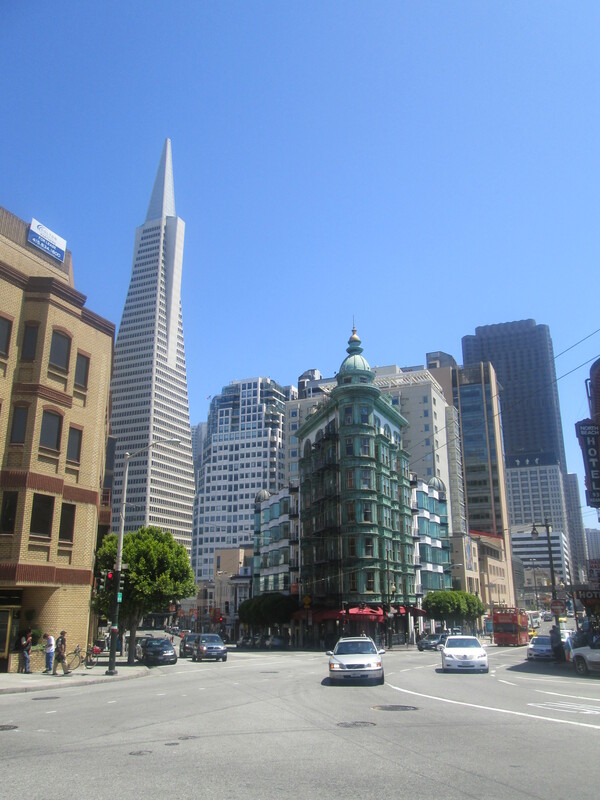 Located in the finance district, almost in China Town and a little further from the Ferry Terminal building. The best staff around. Every time I hear Closing Time by Semisonic I’m brought back to San Fran and can picture the reception shutting up and the lights going off. Good sized kitchen, not too many rooms and an awesome collection of guests. Go to San Francisco. Stay at Pacific Tradewinds. Thank me later.